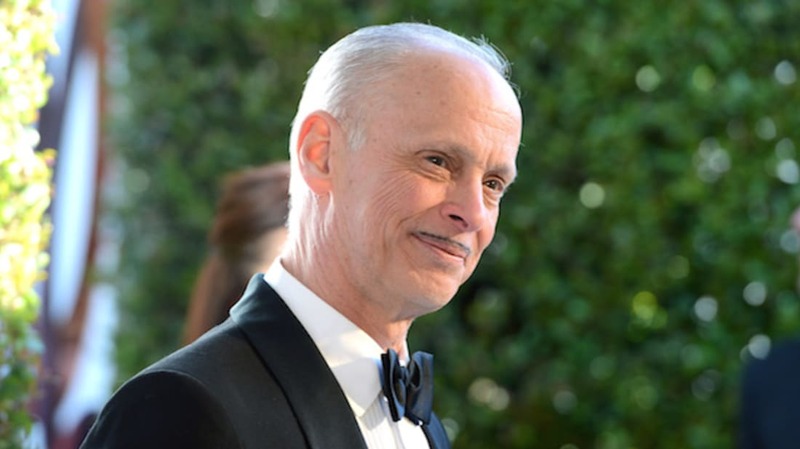 The Sultan of Sleaze, the Baron of Bad Taste, the Pope of Trash—all of these monikers have been used to describe John Waters, the Baltimore-born filmmaker who has been shocking audiences with his transgressive cult films for the past 50 years. Here are 15 facts you might not have known about the lovably vulgar visionary. 1. HE GREW UP WATCHING SLEAZY MOVIES. As a kid, John Waters used a pair of binoculars to watch B-movies—and a few X-rated ones—at his local drive-in. The tawdry flicks triggered his love of trashy cinema, and helped shape the aesthetic of his purposely-lowbrow works. 2. HE LAUNCHED HIS CAREER EARLY. Waters’ grandmother gave him his first 8mm movie camera when he was a teenager. He used it to film his first movie, a 17-minute short called Hag in a Black Leather Jacket. 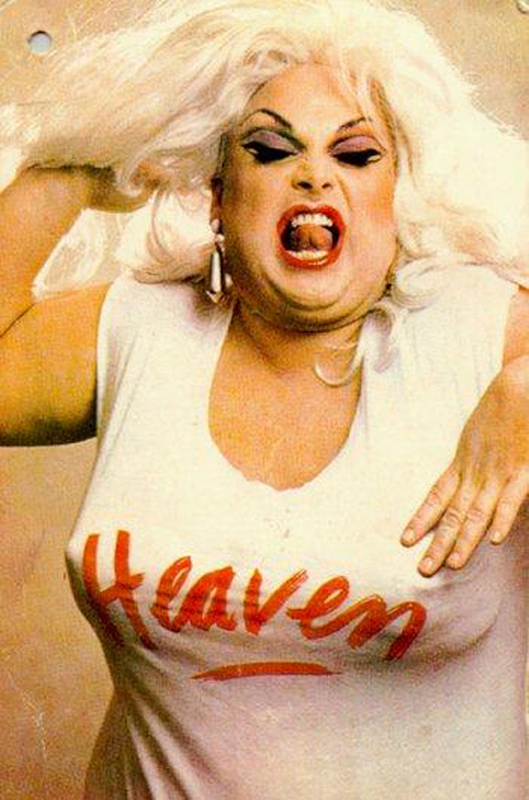 By this time, Waters had already befriended the gang of colorful characters who’d eventually star in his feature films—most notably Harris Glenn Milstead, who would later assume the persona of drag queen Divine. 3. HE WAS KICKED OUT OF COLLEGE. Waters never finished college. He briefly attended New York University’s film school, but was expelled for smoking marijuana on campus. After leaving NYU, Waters returned back home to Baltimore, where he made The Roman Candles (1966)—his first film to star both Divine and the future cast of Pink Flamingos. 4. HE’S HAD BRUSHES WITH THE LAW. Waters and his friends were arrested and charged with “conspiracy to commit indecent exposure" while filming part of his first full-length movie, Mondo Trasho (1969). The scene in question featured a naked hitchhiker in a convertible, and was shot on Johns Hopkins University’s campus. The only problem? Waters hadn’t thought to ask the college for permission. 5. HE’S RESPONSIBLE FOR ONE OF AMERICA’S MOST NOTORIOUS FILMS. After several lesser-known projects, Waters released Pink Flamingos, the 1972 film that shocked theatergoers around the world. The gross-out flick—which culminated in Divine eating real-life dog feces—was initially banned in Australia, Canada, and Norway. 6. HE CASTS CONTROVERSIAL CHARACTERS. Waters’ movies often feature his troupe of close friends—a gang called the Dreamlanders, named after his production company, Dreamland Productions. However, he’s also known for casting real-life convicted criminals in his films—including Patty Hearst and Liz Renay—as well as former pornographic actress Traci Lords. 7. HE’S THE BRAINS BEHIND HAIRSPRAY. While films like Pink Flamingos, Desperate Living, and Female Trouble were underground cult hits, Waters did eventually achieve widespread success with Hairspray. The 1988 film depicted Ricki Lake as an overweight teenager who dreams of being cast on a popular TV dance show. While the film saw modest returns in theaters, it garnered underground fame and was adapted into a Broadway musical in 2002. 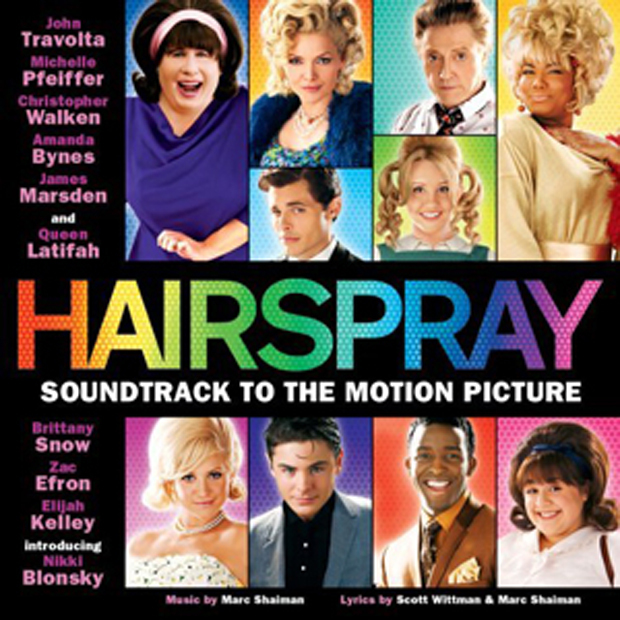 The stage production won eight Tony awards; a subsequent film version of the musical, which starred John Travolta and Amanda Bynes, was released in 2007. Thanks to his eccentric personality, Waters has become more famous than his trashy characters. He’s shown up in movies like 2004's Seed of Chucky, and he has also hosted several TV shows. A film anthology series called John Waters Presents Movies That Will Corrupt You ran on Here!, a LGBT interest network, in 2006. 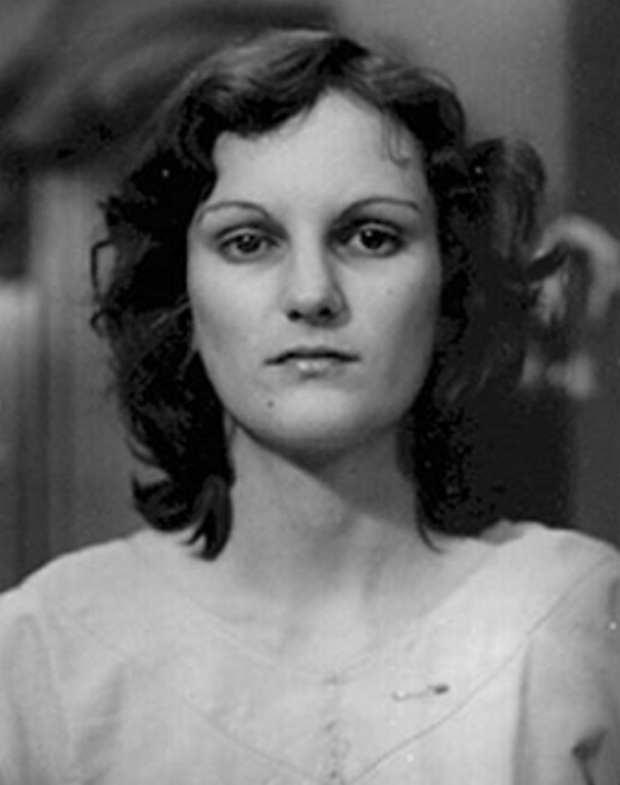 In 2007, Waters presided over Court TV’s ‘Til Death Do Us Part, which recounts tales of marriages that have ended in murder. 9. 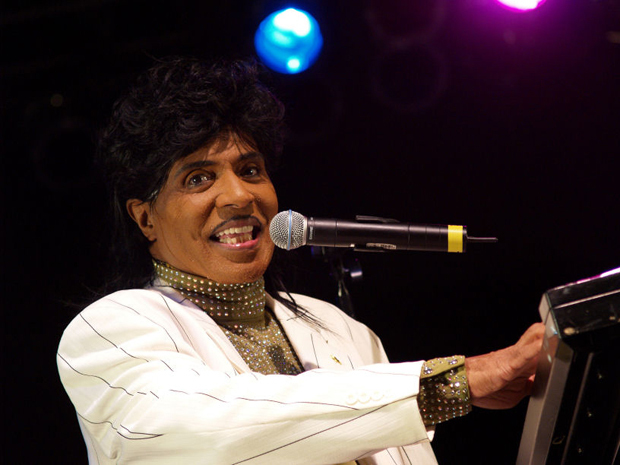 HE TOOK STYLE CUES FROM LITTLE RICHARD. 10. HE’S BIG INTO BOOKS. Waters is way more than just your average bookworm. He collects books, and has over 8000 titles in his Baltimore home. “If you go home with somebody, and they don't have books, don’t f*ck 'em," he once famously said. He’s also published several collections of essays, memoirs, and criticism. 11. HE’S A VISUAL ARTIST. Waters isn’t just a filmmaker and writer—he’s also a visual artist whose photography and installation pieces have been exhibited across America and in Europe. 13. HE ONCE HITCHHIKED ACROSS AMERICA. In 2012, John Waters hitchhiked from Baltimore to San Francisco. Last year, he published a memoir about the experience called Carsick. Earlier this year, Waters was awarded an honorary doctorate from the Rhode Island School of Design. He also delivered the class of 2015’s commencement address, telling students, “It's time to get busy. It's your turn to cause trouble, but this time in the real world, and this time from the inside." The speech went viral, and in the spring of 2017 it will be published as an illustrated book called Make Trouble. 15. HE’S REPORTEDLY STILL MAKING MOVIES. Waters’ last movie was 2004’s A Dirty Shame. Although he has said that he may never make another film, he recently told The Wall Street Journal that he has another cinematic venture in the wings. “Oh, I’ve got a project, but I can’t talk about it. All development deals, it’s like bad luck to talk about it before they happen,” he said. “I’ve never tried to get pregnant, but it’s the same thing. You don’t tell people. Because then it doesn’t happen."